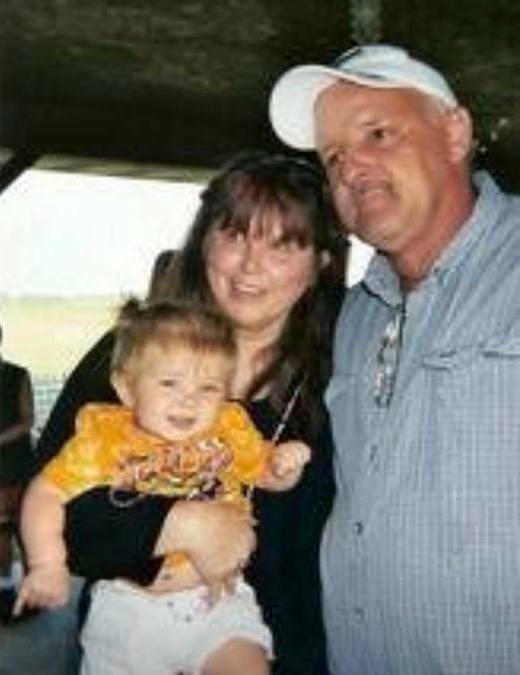 Sally Jean Merritt-Rash, age 59 of Seymour, and Joel Craig Rash, age 57 of Seymour, passed away Tuesday, September 4, 2018 in Unincorporated Chaffee County, Colorado. Sally was born on March 15, 1959 in Des Moines, Iowa, the daughter of Johnny Junior Merritt and Norma Jean (Sharp) Merritt. She graduated from Seymour High School with the Class of 1977. Joel was born on February 21, 1961 in Centerville, Iowa, the son of Max Duane Rash and Anita Jean (Shepherd) Rash. He graduated form Seymour High School with the Class of 1979. Sally was a very fun-loving person. She was “crazy” in her own amazing way. Django (their dog), was considered in her eyes as another son. 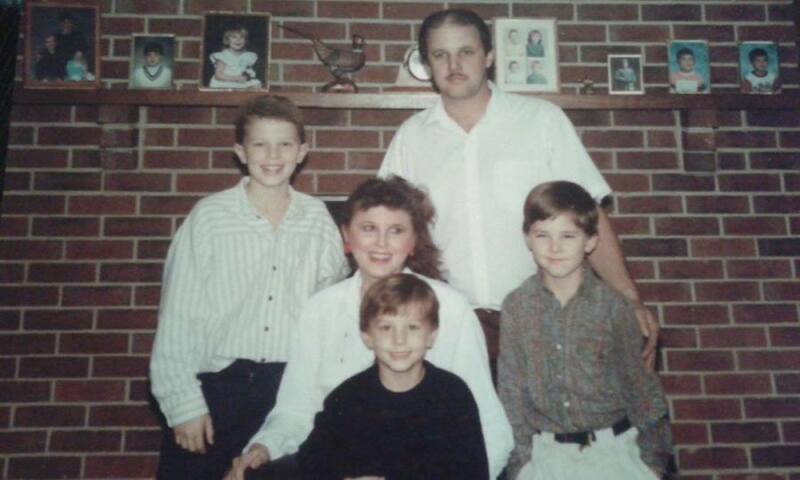 She loved spending time with her grandchildren, and supporting her children throughout their lives. She was an avid rock hunter, looking for rocks any chance she had, even if it was in a friend’s driveway. Joel worked at Ben Shinn as a truck driver for nearly 20 years. He loved trucking, and traveling the countryside. He adored his grandchildren and children. He was also very fond of his dogs, Django and Mattie. He enjoyed fishing and tinkering and fixing things that didn’t always need fixed. Left to honor and cherish their memory are their children, Jeff (Jaimie) Campbell and their children, Jayla Campbell, Carli Campbell, and Carsen Miller of Seymour, Travis Rash and his children, Ava Rash and Blair Rash of Centerville, and Tanner (Amy) Rash and their children, Tripp Rash and Matilda Rash of Chariton; Joel’s parents, Max and Anita Rash of Seymour; Sally’s siblings, Susan (Rick) Bunnell, Andy (Julie) Merritt, Connie Myers, Dale Rogers, Janice Yepma, Jody Yepma Pollard, Wayne Hibbs, Elliott Hibbs, and Michael Clark; Joel’s siblings, Kevin (Patty) Rash, Mickey (Don) Lindstrom, Kim Rash, and Greg Rash; as well as numerous nieces, nephews, and countless friends whom will all miss them dearly. They are preceded in death by their grandparents; Sally’s parents, Johnny and Norma Merritt; Sally’s biological mother, Betty Mae Yepma; and Sally’s brothers, Jeff Merritt, William “Willy” Clark, and Kenneth E. Rogers III. Cremation has been accorded for both Sally and Joel. A visitation will take place, Saturday, September 15, 2018 at the Faith United Methodist Church in Centerville, with family greeting friends from 1:00-4:00PM. A Celebration of Life service will be held at 4:00PM, Saturday, September 15, 2018 at the Faith United Methodist Church in Centerville. Memorials may be made to Lange Funeral Home and Crematory, and may be mailed to Lange Funeral Home, 1900 South 18th Street, Centerville, Iowa 52544. Condolences may be shared online at www.langefh.com. Upon the family’s request, if you are wanting to do something for them, please order flowers from Flower Tique, 313 North 13th Street, Centerville, Iowa 52544, 641-437-4131, www.flowertique.com or from Lange Funeral Home’s website, www.langefh.com, which will automatically be directed to Flower Tique for this order. They would like to shower their parent’s Celebration of Life with flowers of love for them.